Giorgio De Chirico facts can be used to conduct further study about this person. Some people love to learn about people’s biography. This can be one of their efforts to learn better about great people around the world. Let’s discuss below. First basic fact is about his childhood. 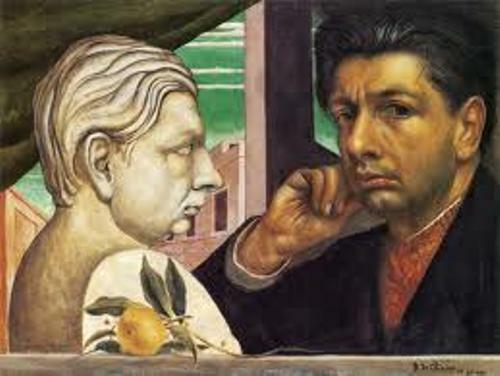 People should know that Giorgio de Chirico was born on July 10, 1888. It was in Thessaly which is the region of Greece. It was on certain town called Volos. His parents were Italian. He was famous artist. He had the need to evoke the true meaning of any everyday life. There are some aspects of his art including mysterious shadows, empty cities, and others. His art works are mostly inspired by the movement of Surrealist. 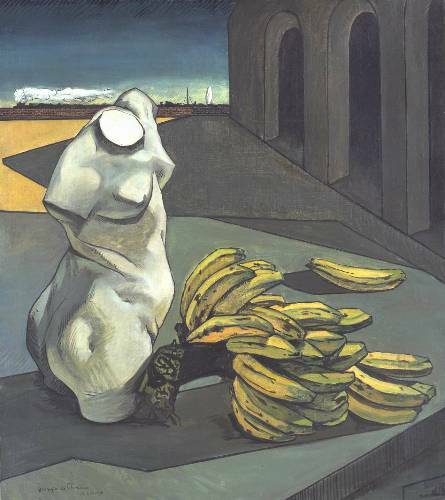 Giorgio De Chirico got his first study of art at the Higher School of Fine Arts. It was in Athens. 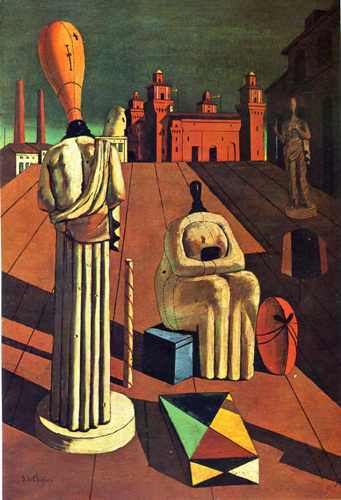 His mother and the 3 children including Chirico moved to Munich in 1905. It was because the death of the father. There in Munich, he conducted 2 years of study within the Academy of Fine Arts. After leaving the Academy, he conducted further study and education by himself. He was also interested in the writings of philosophy by Friedrich Nietzsche and also Arthur Schopenhauer. In the year 1908, he returned to Italy. He conducted traveling to both Turin and Milan. Later, he settled in Florence. He also travelled to Paris in 1911. There he met his brother named Andrea. In Paris, Chirico exhibited his work. There he also met with various artists and also writers. Some of them were Constantin Brancusi and also Pablo Picasso. It is a fact that he produced most of his influential and important paintings within the stay of Parisian in 1911 up to 1915. When World War 1 occurred, he and his brother became the Italian Army. It was in 1915. 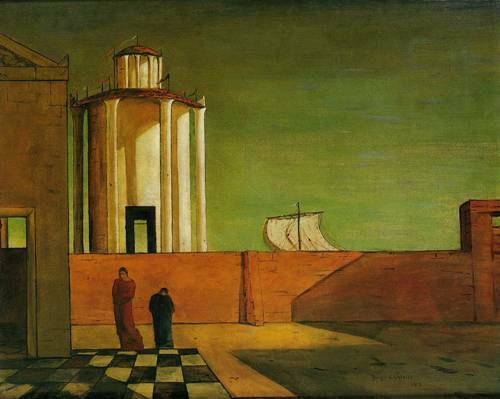 In fact, Chirico was stationed in Ferara. Later he spent in military hospital because of nervous breakdown. He died in Rome on November 19, 1978. Yet, he was recognized as influential Surrealist globally up to now. 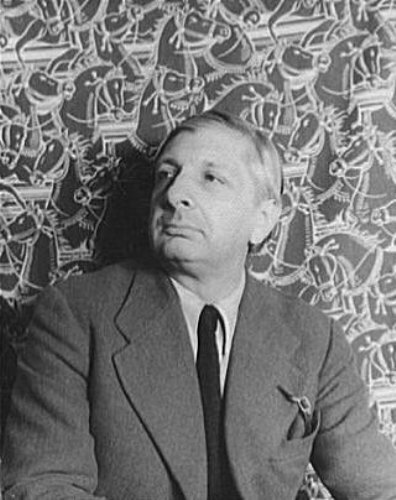 As people who love to conduct review about biography, facts about Giorgio De Chirico can be your great enhancement. This can be so much beneficial for any of you indeed.